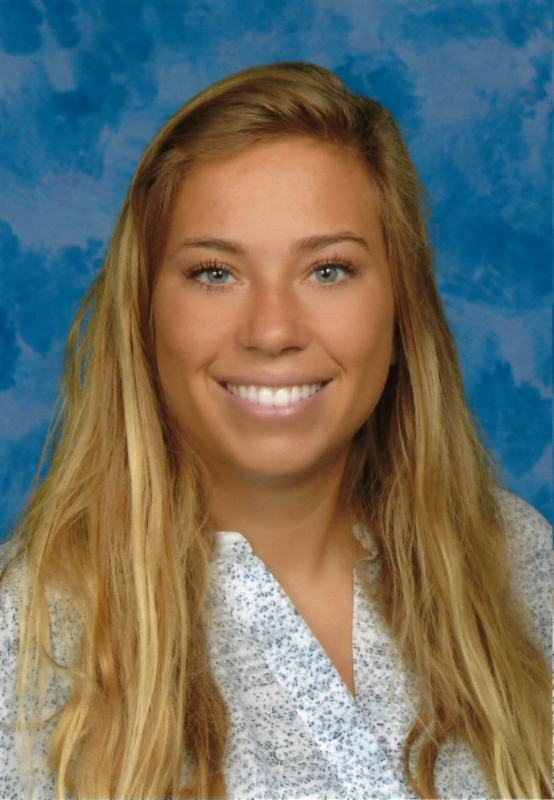 Hello Everyone, my name is Shannon Egger and I am the new Education Coordinator here at MRC. 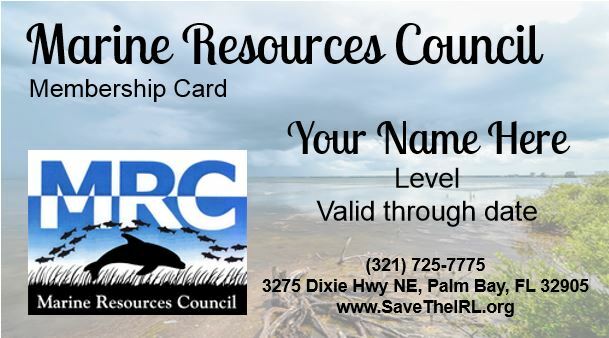 As a science educator in the previous years, I look forward to bringing my experience in effective teaching strategies and love for the environment to benefit the Indian River Lagoon. I would like to welcome you to the new look of The Marker! I will be taking charge of keeping you updated on the activity of the MRC with this monthly newsletter. Happy reading! How Polluted is Our Groundwater? This question is being addressed by MRC’s next citizen science project. The Groundwater Study uses legislative funding managed by the Brevard County Natural Resources Management Department to sample groundwater in three types of residential areas: 1) those with septic tanks; 2) those with sewage service; and 3) those receiving sewage service and reclaimed water. By investigating the extent that wastewater is polluting the watershed, the study will help prioritize areas requiring wastewater improvements. Are you a closet scientist? Need some scientific experience? MRC will be training citizen scientists to help collect groundwater samples this winter. Click here to register as a volunteer for the Groundwater-Wastewater study. Thanks to our dedicated team of volunteer "Muckateers," maps of muck distribution and depth are being produced to help guide Brevard County's muck management activities. This black ooze or "muck" that covers the bottom of the lagoon impedes navigation and releases pollution back into the water column. We need to get the muck out! But to do that, we need to know where it is and how much there is. MRC's Muck Finders citizen science program has collected hundreds of data to produce muck thickness maps in the South Banana River, Kiwanis Basin and Newfound Harbor. This important work has been successful thanks to our partners at the Florida Institute of Technology and Brevard County Natural Resources Management Department. If you are interested in being a MRC Muckateer, click here to volunteer! 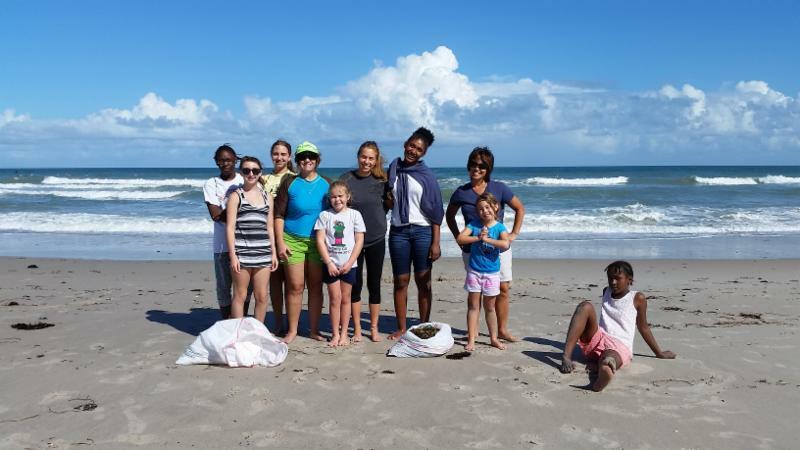 On Sunday, November 5th, Girl Scout Troop 1039 volunteered to help MRC with collecting mangrove seedlings and cleaning up trash on the beach. 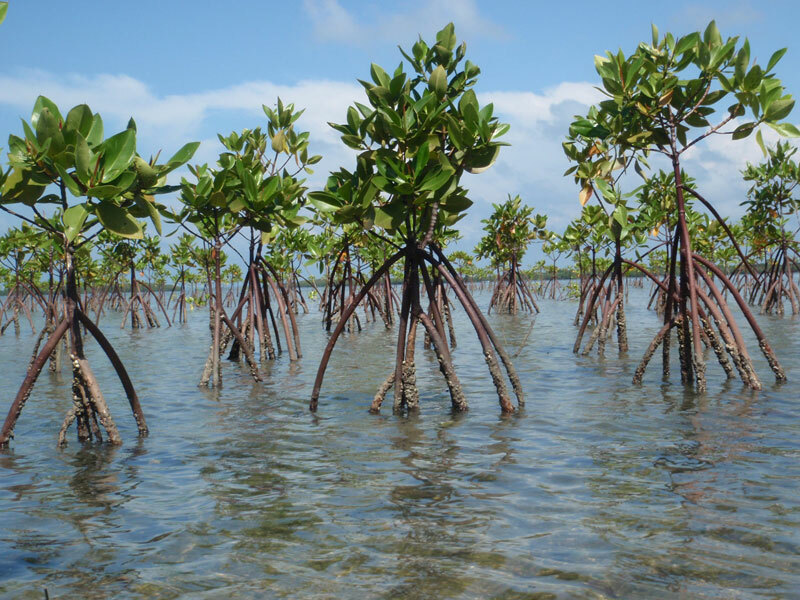 The seedlings collected will be grown in our mangrove nursery until ready to be used in lagoon restoration projects. Thank you, Troop 1039! At MRC we are celebrating #GivingTuesday with a bit of rebranding - #GivingLagoonDay! We encourage everyone to help us show the lagoon some love this holiday season. Become a sustaining member and give a recurring monthly donation. #GivingTuesday is a global day of giving on the Tuesday following Thanksgiving. #GivingTuesday kicks off the holiday giving season, celebrating selflessness and the genuine meaning of what this time of year is truly about. Click here to celebrate #Giving Tuesday with MRC and double your contribution. All gifts MRC receives on November 28 will be matched by our board of directors. Kelby is an MRC Green Business Program Intern and FIT Student. This will be her 3rd semester as an MRC Intern, working previously on the LagoonWatch and Muck Finders programs. 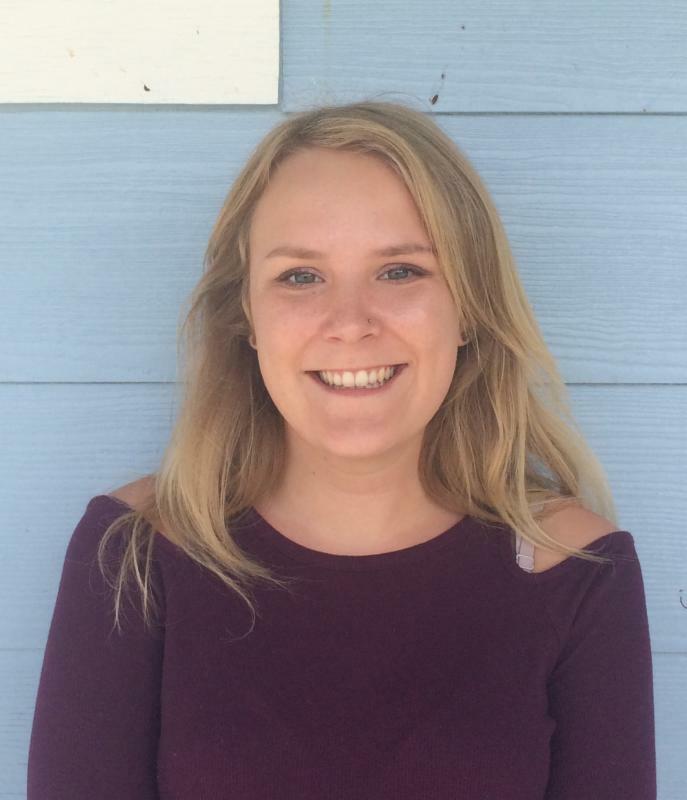 She grew up in Ohio, where her love for nature and being outside as well as learning about environmental issues in high school fostered the desire to help preserve the planet for future generations. Kelby moved to Florida to pursue a degree in Environmental Science at FIT. Thank you to all volunteers, members, staff and attendees who made the 2017 MRC Conservation Awards Dinner a success! 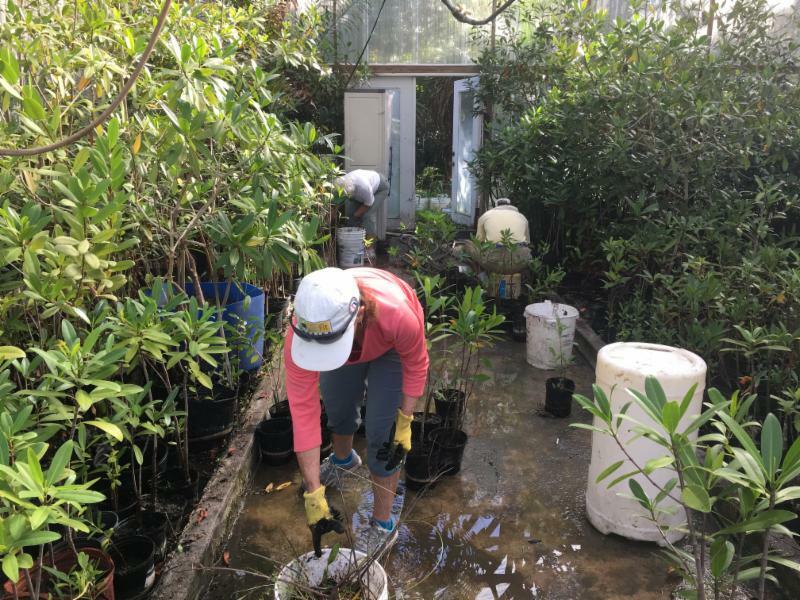 Saturday, November 4th, was the first MRC Mangrove Workshop at our mangrove nursery in Vero Beach. Volunteers and staff worked to remove root mats, weed and create space for more mangrove propagules. These propagules will be used in restoration efforts along the Indian River Lagoon. Thank you to all the volunteers who came out to help! Please contact caity@mrcirl.org for more information on our Mangrove Workshops or fill out a volunteer application to join the Mangrove Team here ! 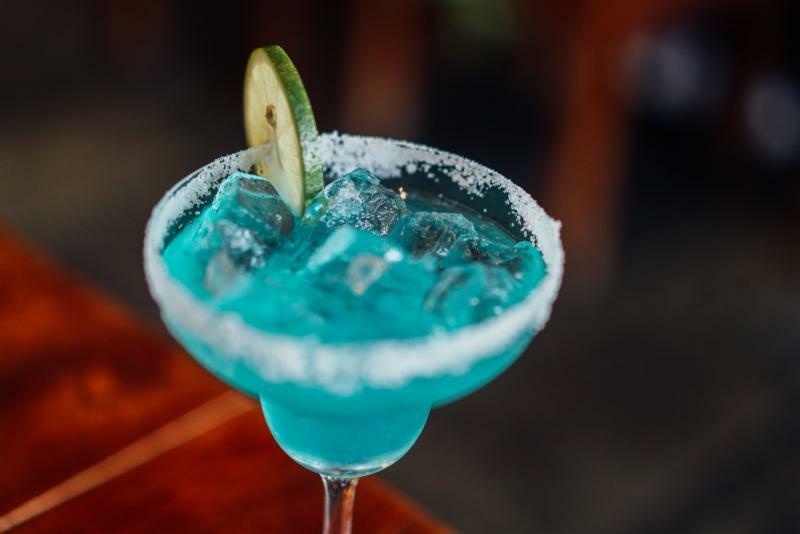 Complimentary Tapas & Margarita Service, Margarita Contest, Live Music, Silent Auction & Keynote Speaker. 1432 S. Harbor City Blvd. You may have noticed we have been reinvigorating our membership program this year. New levels, more defined benefits, even a new membership card! Become a sustaining member with recurring monthly payments! We are excited for the opportunity to create meaningful relationships with fellow Lagoon-lovers! Your contributions go directly to projects aimed at restoring and protecting the Lagoon. ﻿Make your impact today and become a member, click here !